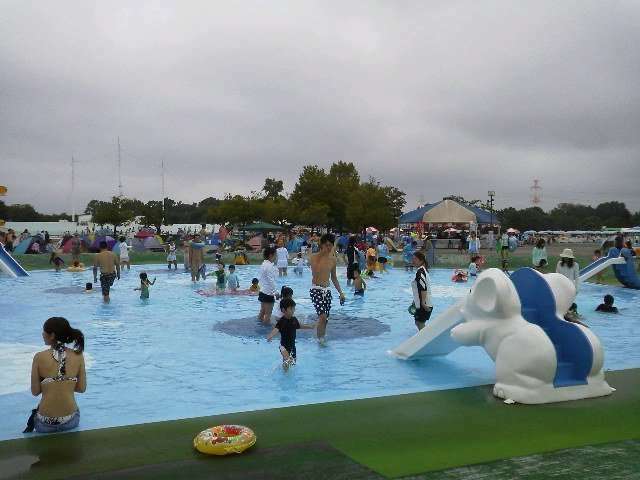 Kawagoe Water Park – Today (2015), our local summer pool opened for the season. 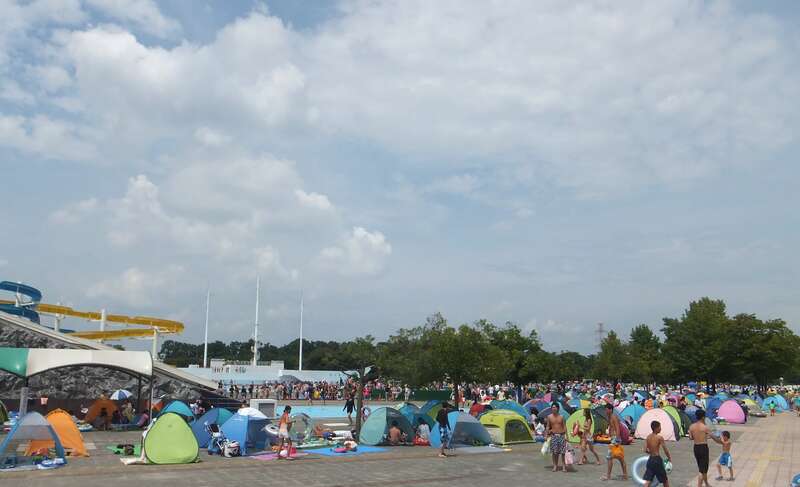 Kawagoe Suijo Kouen, or Kawagoe Water or Aquatic Park, is one of the bigger summer pools in Saitama. Like all the other seasonal pools, it only opens for 7 weeks over the summer holidays. However, the pools are just one part of a larger recreational park which is open all year round. More information on that (including cherry blossom details) further down the post. Last year we spent most weekends at Kawagoe Water Park. It’s a great way to get the kids to go to bed early, have a deep sleep and sleep later than normal in the morning! All that water play really tires them out and they really really love it. 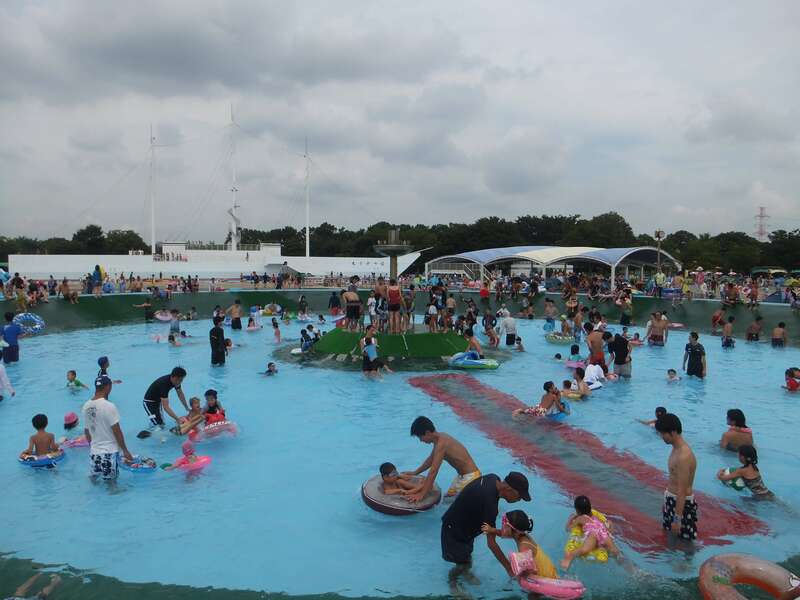 One of the main attractions of Kawagoe water park is the pool with waves. It is inclined; the shallow end starts at 0 and the deep end is 1.6 metres. The waves come every 10 minutes. http://www.parks.or.jp/kawagoesuijo/common/img/pool/category06.jpg Another popular feature of the water park is the large ship in the centre of the park. (photo from the official website). http://www.parks.or.jp/kawagoesuijo/common/img/pool/category03.jpg Of course, the various slides are very popular too. (These photos taken from the official website). For small children there is a pool that is only 30cm and it has 2 small slides. My kids are in this one, somewhere! Nappies/ Diapers are ok in this pool. There is also a 60cm pool with a fountain that my older two kids (5 and 4) can enjoy and my 2 year old with a float. Other features include fountains, jets, sprays and a wading river at different points in the park. There is also a simple pool. You can use a small pop up tent in the park, in fact, most Japanese people do. We may have been the only ones without, the first time we went! There is limited shaded areas in the park, so these pop up tents are very practical and for my Irish skin 100% essential! 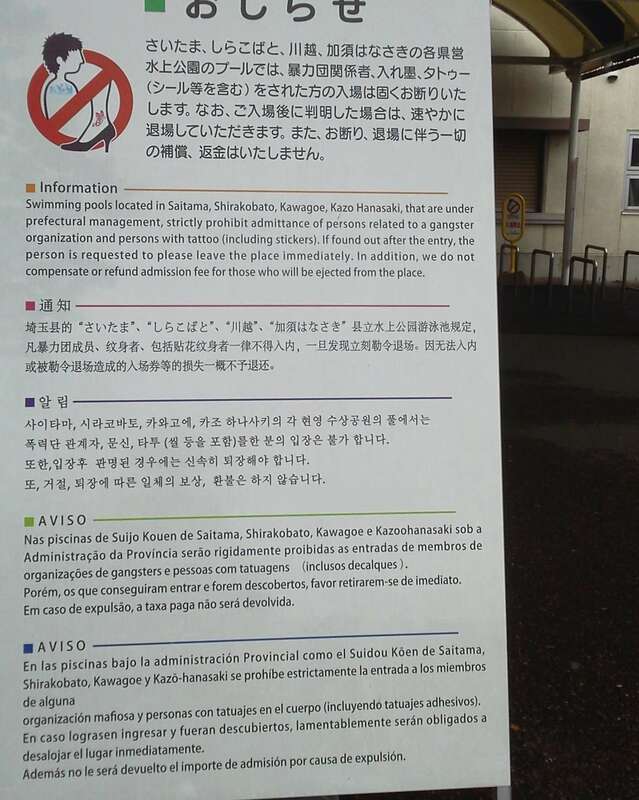 The yaezakura are on the right side of the lake if you have the rotary car park (bus stop area) at your back. They go from the battery cars to near the small playground. They typically bloom mid April and last one to two weeks depending on the weather. The nearest train station is Nishikawagoe on the JR Kawagoe line. The park is a 15 minute walk from that station. Or you can get a bus from downtown Kawagoe. For more on Kawagoe please see the Kawagoe Guide. Metsa Moomin theme park coming to Saitama. Looks a fun place to go. I guess if you have a tattoo you would be able to go in if you kept it covered up? i am forty. but I still love a good waterslide! Looks like a fun time on a hot summer day. As a child, I spend a lot of time in swimming pools and on the beaches of California. When in Colleges, I used to be able to swim a mile. Now I walk or ride the bike. Something happened to my mother. She was terrified of getting in the water. To y good fortune, she didn’t pass her fears to me. Sorry you had problems. I’m glad you survived each incident. That is so brave of you. Baby steps . . . one at a time. I like that, very true and very sage advice. Thank you.